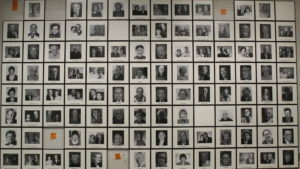 In 1999, I started to develop a project called Portraits of Honor: Our Michigan Holocaust Survivors. 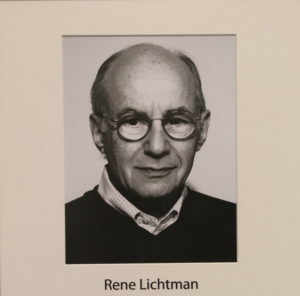 The idea was to present photographs and brief biographies of Michigan’s Holocaust Survivors for educational use. We began to display these photographs and histories on the walls of the Jewish Community Center and in schools around Detroit. Since 1999, the project has grown. 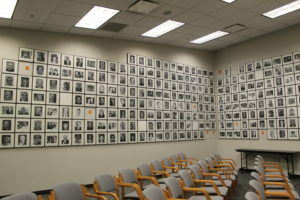 Portraits of Honor is now a permanent interactive exhibit at the Holocaust Memorial Center (HMC) in Farmington Hills, Michigan. It is also available online at portraitsofhonor.org. 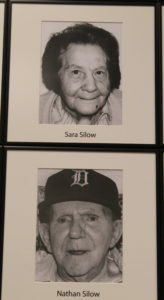 It now includes photographs, brief histories, historical references, and maps for over 550 Holocaust Survivors who have lived in Michigan. This year, we just started a new Portraits of Honor photographic Gallery. Black and white photographs are now on permanent display on the classroom walls of the HMC. The photographs show the beauty and resilience as well as pain and suffering of the Survivors. We hope that, after encountering these images, students and visitors will want to learn more about the individual Survivors and the history of the Holocaust. We hope that Portraits of Honor will continue to be an important educational learning tool to further educate students and visitors about the Holocaust. 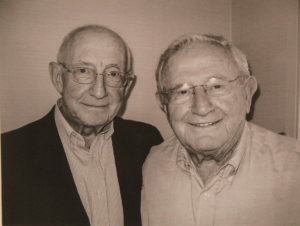 Portraits of Honor is a project of the Program for Holocaust Survivors and Families, a service of Jewish Senior Life of metropolitan Detroit and C.H.A.I.M.-Children of Holocaust-Survivors Association In Michigan.